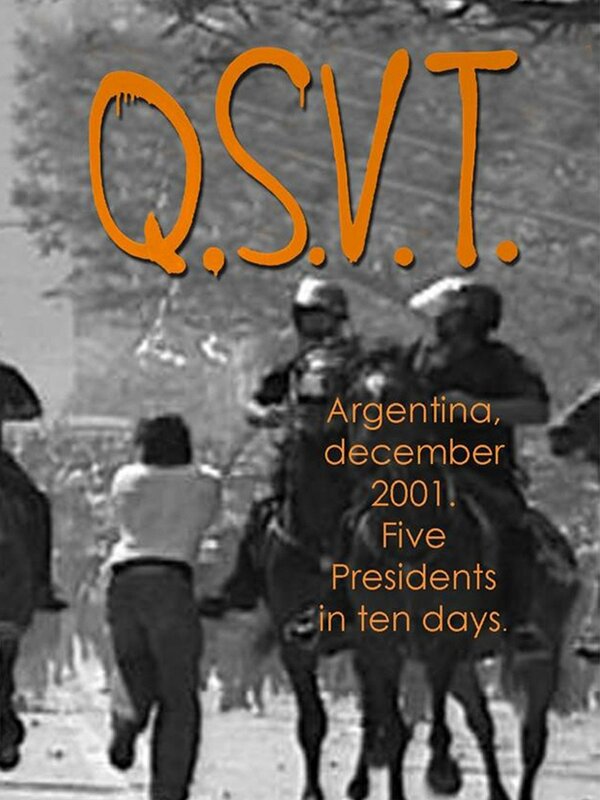 Argentina, December 2001. Five presidents in ten days. The people in the streets, proposing direct democracy from the assemblies. The citizens of the neighborhoods, with their fears, hopes, miseries, betrayals, political naivety, their humor, their tenderness, their good faith. This is the story of an assembly, like any other.